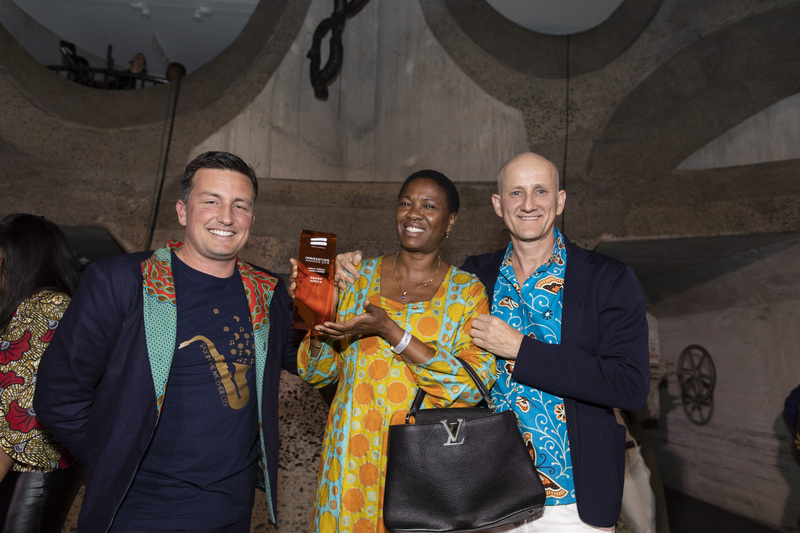 Last night the tribe flocked to Zeitz MOCAA, the world’s largest museum of contemporary African art, for a magical evening of music, art and dancing – and to crown the winners of the We Are Africa Innovation Awards. 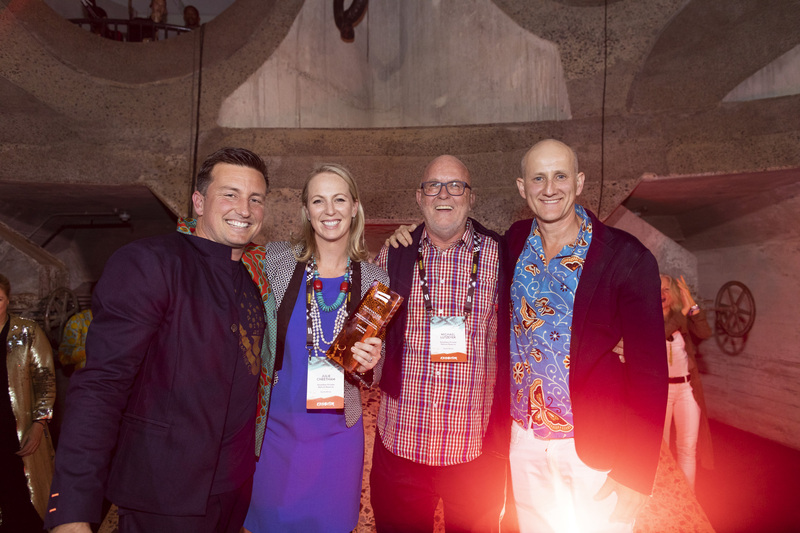 The beautiful, buzzing epicentre of Capetonian culture, there couldn’t have been a venue better suited to the event, which saw the brightest lights in African luxury travel rewarded for their perception-challenging, groundbreaking work. 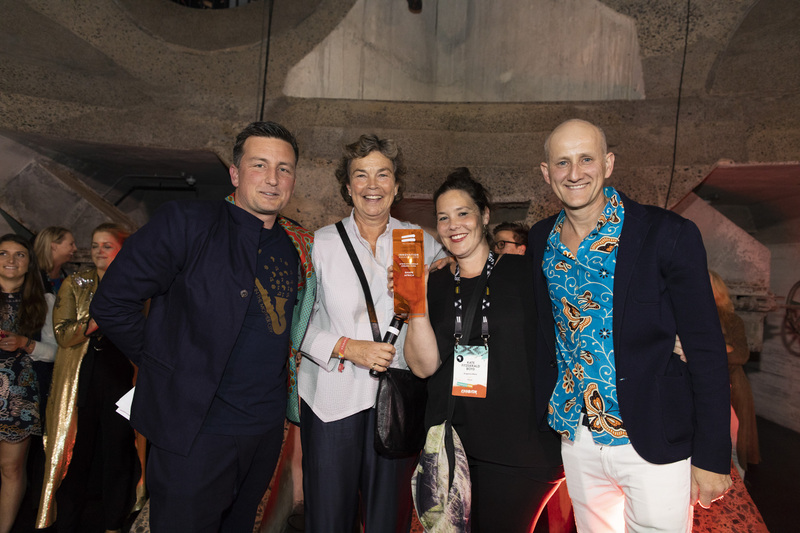 From vibrant community projects to game-changing tourist experiences, the winners are as diverse as the industry itself, but all are united in their dedication to nurturing high-end luxury travel on the continent. DESIGN Africa celebrates the buildings shaping – and transforming – the continent’s landscapes and skylines. 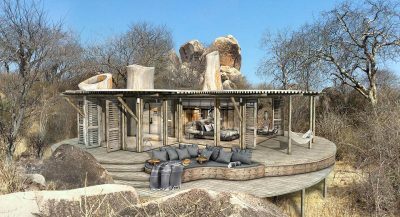 For 2018, there could only be one winner: Asilia Africa’s rustic yet sophisticated Jabali Ridge lodge, a truly unique take on the modern safari. 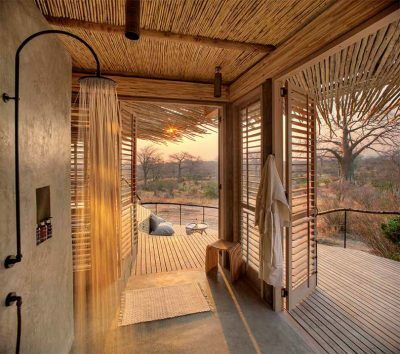 Set in the depth of the savannah surrounding Ruaha National Park, we loved its infinity pool; traditional thatched roof; stilt-raised design and soothing neutral tones of its slatted windows and and floors. 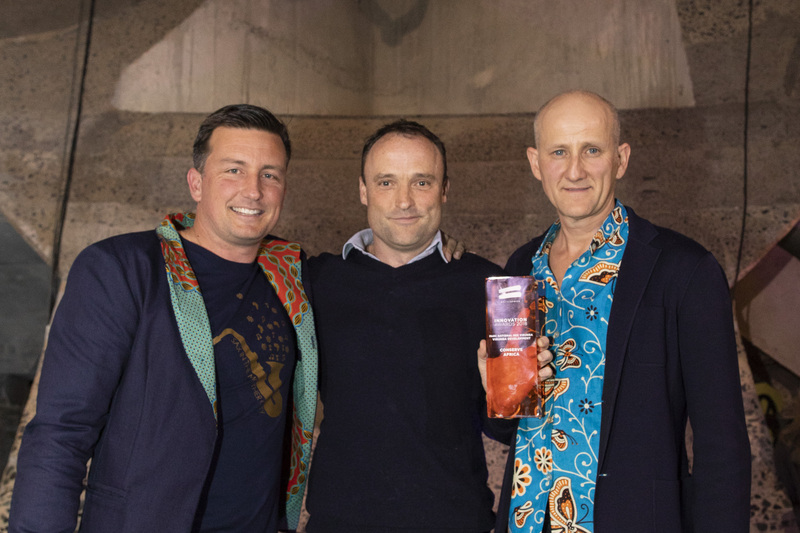 Honouring individuals or brands who have shown tireless devotion in changing perceptions of Africa, this year’s SHAPE Africa winner is a very special one, as Steve Fitzgerald – this year’s honouree – tragically passed away in October 2017. Over a 40-year career, Steve – at the helm of safari pioneers andBEYOND – developed and operated over 60 lodges. 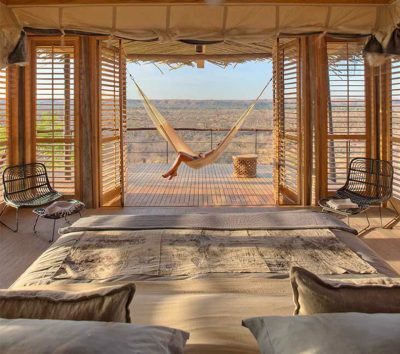 His final pièce de résistance was Angama Mara, the beautiful Kenyan lodge he built in 2016. 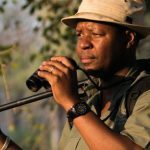 He leaves a staggering legacy to luxury travel; but was most proud of the role he played in 2007, when andBEYOND signed a pioneering land deal restoring 9000 hectares of ancestral land to the communities in neighbouring Phinda. CONSERVE Africa rewards the continent’s most devoted conservationists, who embark upon – and complete – bold initiatives to protect its precious natural resources. 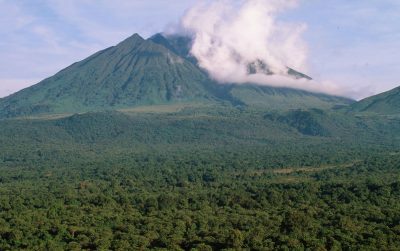 Mention the iconic Virunga National Park in the Congo to anyone with the slightest bit of conservation knowledge and their eyes light up – which is why we’ve awarded this prestigious award to Virunga Development. 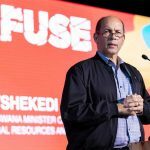 Their mission is singular: to create an environment where both the park and local community can secure a brighter economic and environmental future. Up against myriad sociopolitical obstacles, they nonetheless persist: with world-changing results. 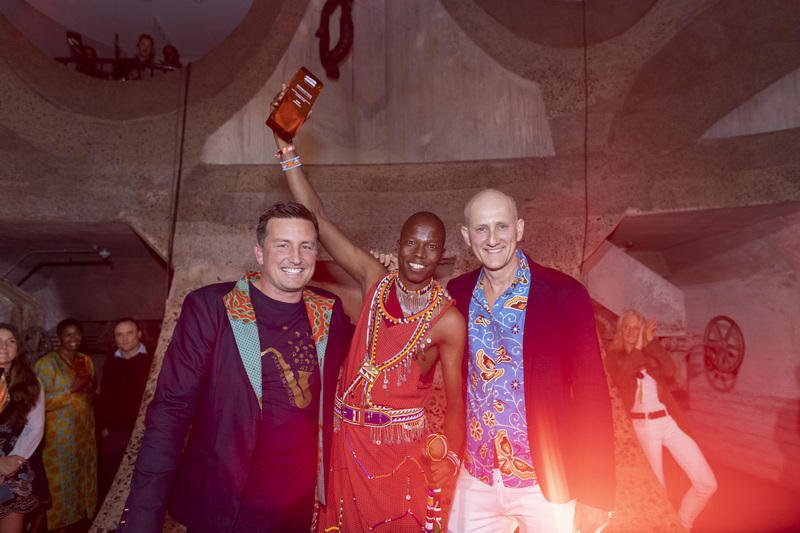 Asilia Africa’s second win is for their exceptional chimpanzee experience, which offers the only accommodation on the ultra-secluded Rubondo Island, off the coast of Tanzania. In luxury travel, the rarer the experience offered, the better: and as guided tours go, it doesn’t more exclusive than this. 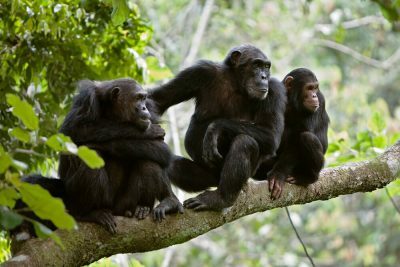 Now home to 35 chimps, the project aims to re-habituate – and rehabilitate – formerly captive chimpanzees, a hugely difficult and delicate process that the island is executing superbly. As guests walk through the verdant forest, they’ll hear the animals’ signature howls; gaze up at their 45 ft-tall treetop nests; and soak up the spectacular views across to Lake Victoria. A staggering 97% of South African households experience anxiety and uncertainty about sufficient household food supply: a statistic that drove the Grootbos Foundation to create the Masakhane Community Farm hub, which supplements households’ food and has provided training to 91 local women. 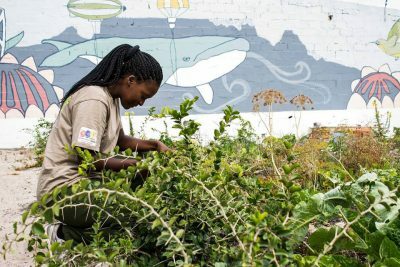 Now a vibrant community hub addressing food security, training and household sustainability, the Grootbos Foundation are worthy winners indeed of the ENGAGE Africa award: rewarding those who support, train and transform the communities they work in in order to build a more united continent. 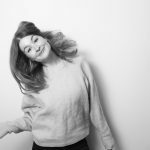 RISE Africa celebrates the stars of the future: the under 35s who are disrupting and shaking up the travel industry. 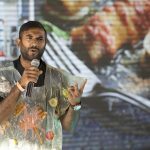 This year’s worthy winner is Jackson Lekishon Oletunai of andBeyond, who has now taken on the mantle for driving conservation awareness in his home community. 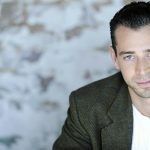 He serves as a popular role model for local youth, whether by inspiring them to follow a career in tourism or conservation; or simply by teaching them the value of the wild and wonderful places that they live adjacent to.